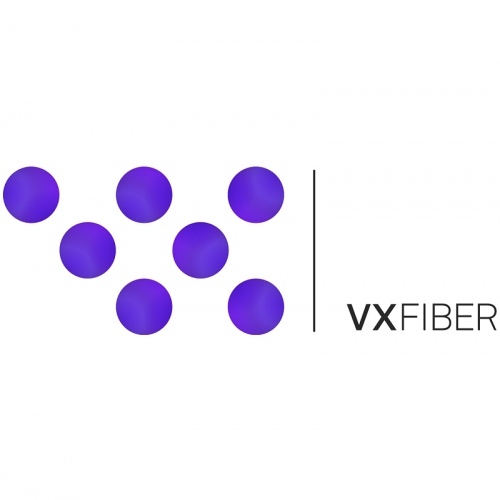 Swedish fibre optic builder VXFIBER, which is working to deploy a new 1Gbps open access FTTP broadband ISP network in Stoke-on-Trent (here), has appointed Steven Drake as its Senior Project Manager for the Midlands and North of England to help with their UK expansion plans. Steven previously worked at T-Systems, where he held positions as a Senior Project Manager, and Programme and People Manager, involved in business development strategy and diversity programmes. Overall he has around 30 years of experience working within the telecommunications industry, holding several senior project management roles at companies including KTL Telecommunications, KCOM and Greenwoods Communications. In his new role, Steven will focus on VXFIBER’s business and operational development, while working collaboratively with local councils on projects to deliver greater connectivity to the Midlands and the North of England. “We believe that the UK’s local authorities along with new build developers are in an ideal position to deliver critical full-fibre connectivity, to people and businesses across the UK. As such, we are working closely with local councils and property developers on projects to help pull towns and cities across the UK into the future.